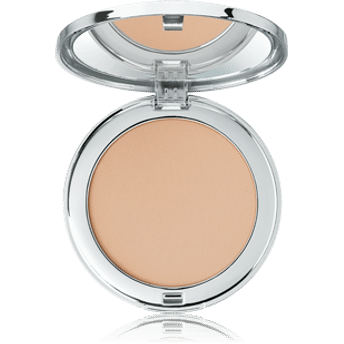 Get a matte finish and even complexion with BeYu Catwalk Compact Powder. Its velvety texture with microfine powder particles gives a natural anti-shine effect. Get a radiant non patchy glowing skin anytime anywhere. Mattifies evenly throughout the day without becoming blotchy. With an integrated mirror and a powder puff. Alternatively, you can also find many more products from the BeYu Catwalk Compact Powder range.